Provence Private Tours Include: Our Provence private tours include Private transportation, English speaking tour guide, wine tasting, taxes, tolls and parking. Departure Point: Avignon, Arles & vicinity. Other departure points available. 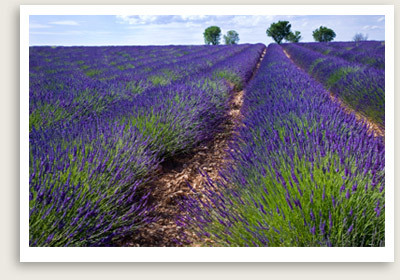 Your Provence private tour will take you to Orange, Pont du Gard, Les Baux, Roussillon, Gordes. vinification and the aging cellars; wine tasting session included. for its medieval hilltop castle and village carved right out of the cliff face. Cars are banned from the steep, winding streets, so you will have a brisk walk up the hill to the sights. shades of reddish-orange. This area is right on the Lavender Trail, transformed with fragrant purple blossoms in July and August. ALL OUR PRIVATE TOURS CAN BE CUSTOMIZED TO MEET YOUR UNIQUE GOALS. Perfect for families with kids, seniors and those with mobility issues.